Explore the shipwreck island and find hidden treasure! Dive into deep sea and research the remnants of a ghost ship. Start the expedition – take the shipwreck map and start searching for hidden artifacts that can be valuable for you. “Searching for a Shipwreck – Find Hidden Artifacts” is the best search and find hidden object game on the market that can challenge your brain and your detective skills. This is the best sunken ship game you have ever had a chance to play. Sunken ship escape is inevitable. Find hidden objects and run away from the danger! If you are a fan of pirate games and you like the search for lost treasure on a shipwrecked lost island, you will love this object finding game. This is one of the best shipwreck games for adults and the most popular seek and find hidden object game for all generations. Be a successful shipwreck finder! Use your searching skills and prepare for the greatest expedition in your life. The notorious pirate ship, on its search expedition of the hidden treasure has sunk near the shores of this mysterious island in the Caribbean Sea. Download “Searching for a Shipwreck – Find Hidden Artifacts” and do the thorough research through the sinking ship! 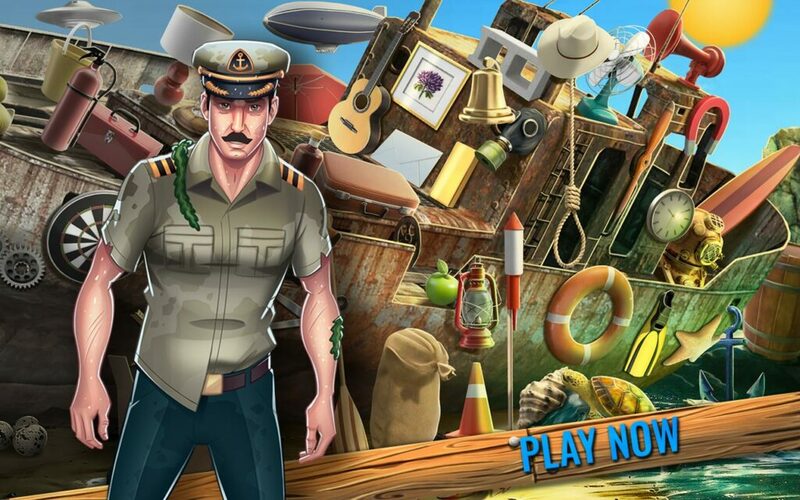 Play the best hidden objects shipwrecked games and become the greatest explorer! You have to survive on the shipwrecked castaway island – explore the remains of the ghost ship, collect the hidden things that will help you find the famous lost city and discover the mystery of the secret society that inhabited this shipwreck island that has hidden treasure in the dark caves. If you love treasure games, and mystery games, “Searching for a Shipwreck – Find Hidden Artifacts” missing objects adventure will very soon become your favorite one. 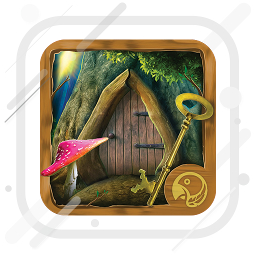 Band new lost things finding app and the best hidden artifacts game free download! Get ready for the most adventurous shipwreck expedition you’ve ever seen! Explore the wreck of the pirate ship at the bottom of the sea in search of hidden objects that will bring you closer to the truth. Start looking for hidden objects according to their images, silhouettes or try to solve anagrams to decipher names of lost things. Explore the hidden treasures of this haunted ship – solve puzzles mind games, challenge your skills with memory games or games to find differences. Have fun Searching for a Shipwreck – Find Hidden Artifacts get instantly rich! The most thrilling treasure hunt games with hidden objects in a ghost ship wreck! 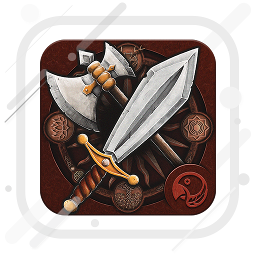 If you are looking for free mind games that will challenge your concentration and mental agility, do not hesitate! 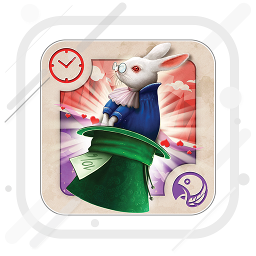 With the sinking ship games where you are looking for hidden objects you can test your memory and visual acuity. Enjoy the search for lost objects in the wrecks of ancient warships, forgotten at the bottom of the sea. Grab your underwater diving equipment and explore the mysteries of the marine world.